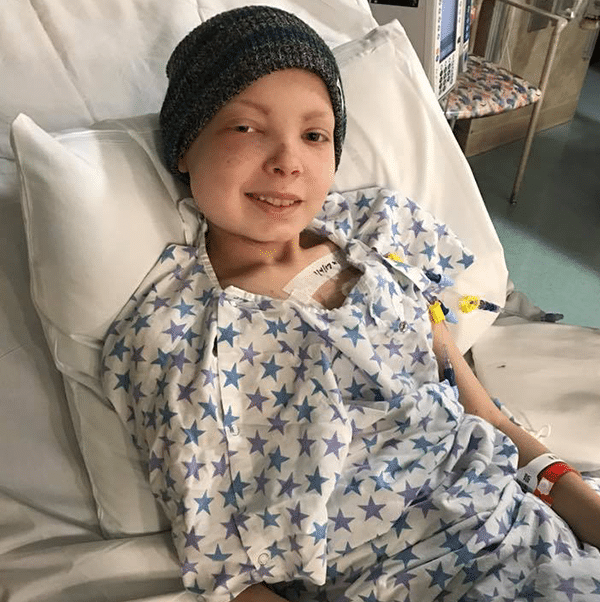 In February of 2016 at the age of 11 years old, doctors discovered a tumor growing behind the right eye of Randall Zerwas which eventually led to the diagnosis of a rare form of brain cancer. 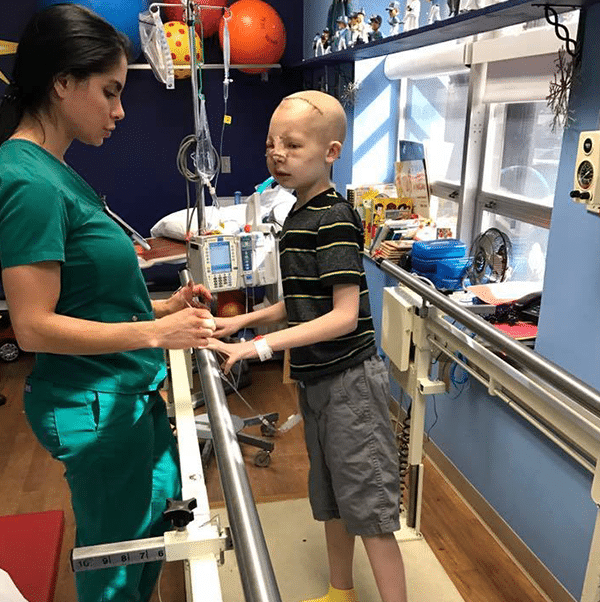 Randall has gone through countless chemotherapy treatments, proton radiation, and multiple surgeries to help cure this disease. 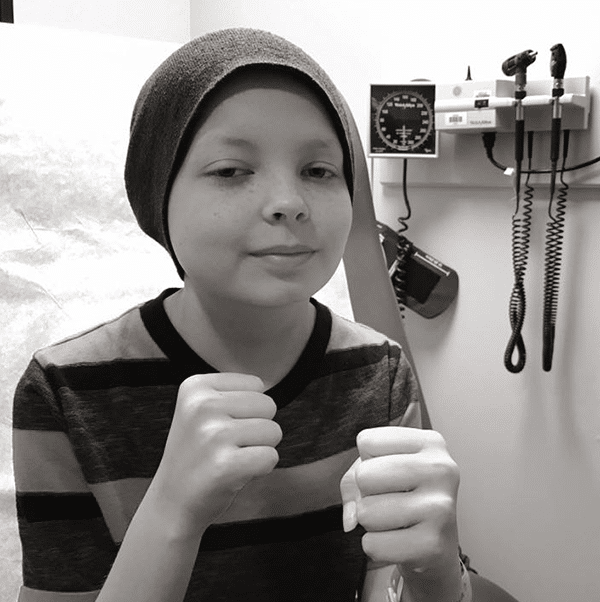 Randall continues to optimistically fight every day and is a prime example of what a true fighter looks like. 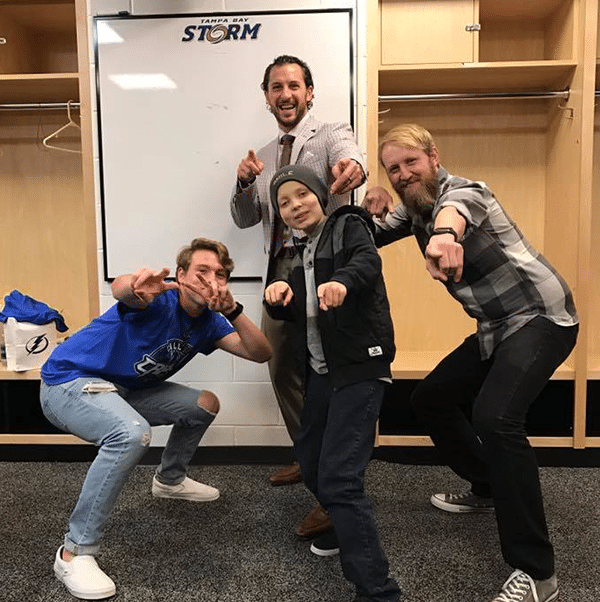 While Randall is in a continuing battle, him and his family remain positive and do everything they can to help; however, in situations like this, there are always obstacles to overcome. 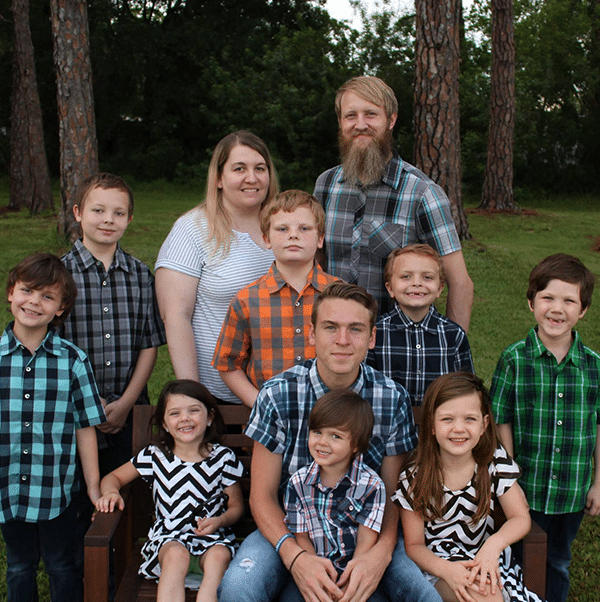 In an effort to assist the Zerwas family with mounting medical bills, Family Car Wash will be donating in different ways throughout the month of February that will help the Zerwas family get through this difficult time.